Is there a better alternative to Wordary? Is Wordary really the best app in Puzzle category? Will Wordary work good on macOS 10.13.4? Wordary is an original and addictive new word game that the whole family can enjoy! Players must spin the letter wheels and build as many words as they can. Wordary boards have hundreds of hidden words within them ready to be discovered. Some Wordary boards contain over two thousand words! 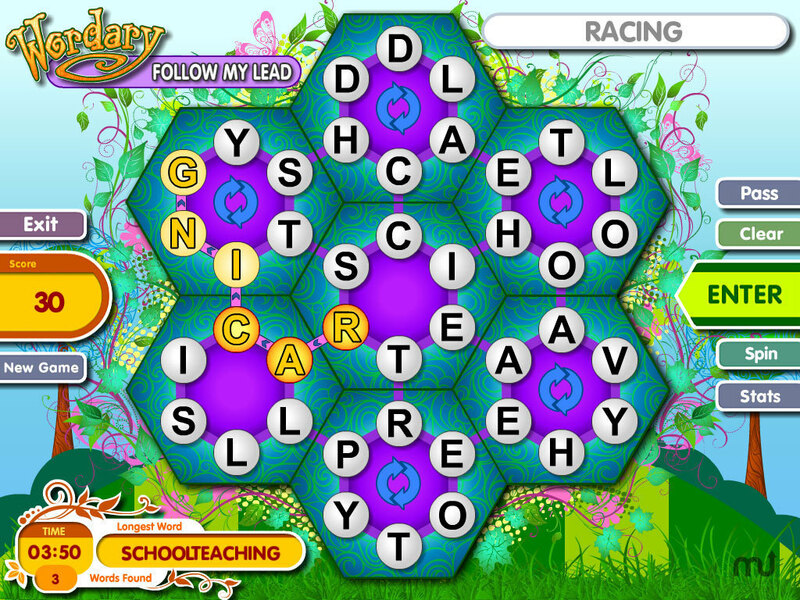 Unlike other words games, Wordary's unique design allows the player to change the game board in order to reveal new words. Wordary comes complete with four exciting game modes meaning there are different ways to play! Version 3.5.0f1: Release notes were unavailable when this listing was updated. Wordary needs a review. Be the first to review this app and get the discussion started! Wordary needs a rating. Be the first to rate this app and get the discussion started! Wordary can be played as a quick five minute game or as a relaxing distraction to while away the hours. It really is up to the player as to how they choose to play! Enjoy a new spin with a challenging Word game for all ages. Spin letter wheels to form as many words as possible to score points. Play four varied modes such as Time Challenge and Follow My Lead. Stay for a mere five minutes or relax for longer periods of time.